In absence of Sindhi Menu in Restaurants, its hard to locate an eatery where one can find Sindhi Food, all around the globe. 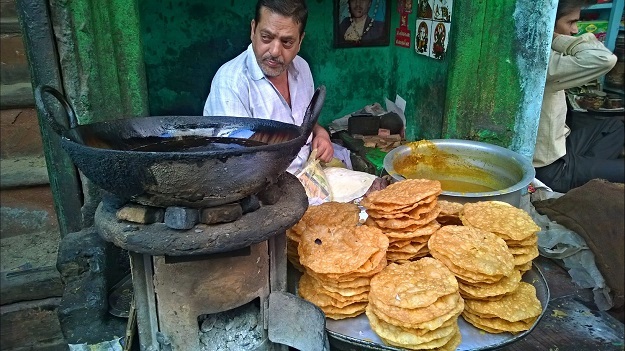 Few places in India like Sindhunagar (Ulhasnagar) , Chembur, Indore etc are famous for the popular Sindhi Street food like Dal pakwan, Chola Dhabhal etc, and Food joints like Bhagat Tarachand , Sindhi Rasoi (Chandigarh) and Kailash Parbat are some of the places where Sindhi Food is available . We Request visitors to submit Sindhi Food joint address from your locality. 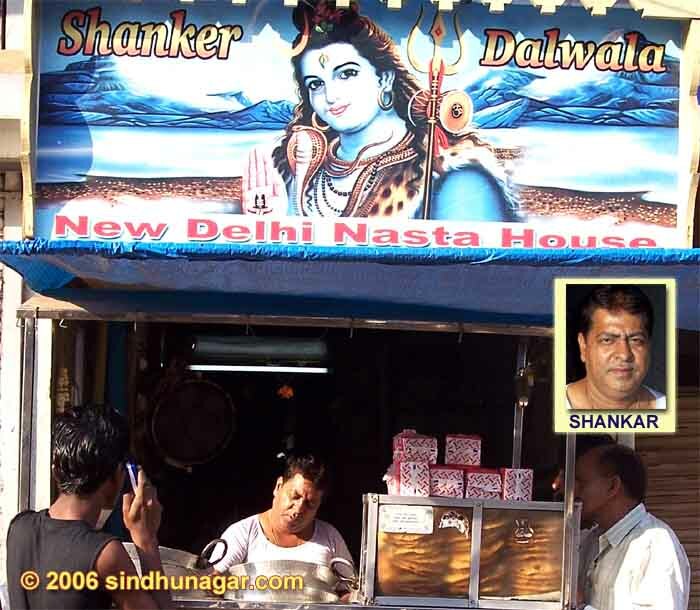 Shankar Nashta House, Near Canara Bank, Ulhasnagar – 421004. 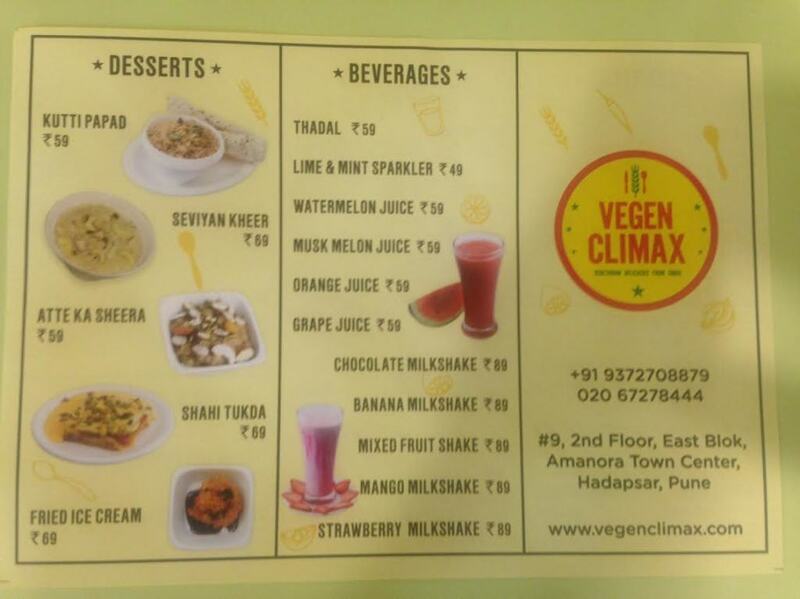 Karachi Restaurant, Shivaji Chowk, Ulhasnagar – 421003. Dholi nashtawala , station road, Ulhasnagar 421003. 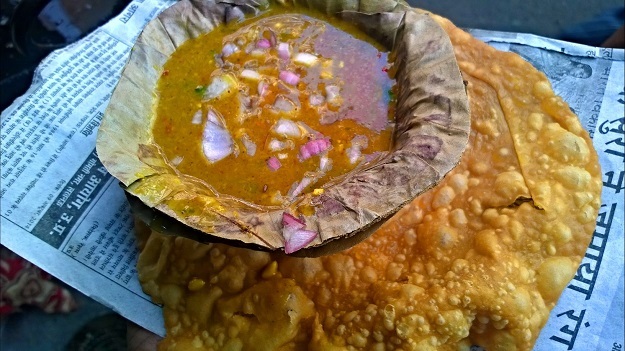 Papu puri bhaji wala , shivaji chowk Ulhasnagar 421003. There is one dal pakvan wala nr chopra court don’t know his name but quite famous in chopra court area Ulhasnagar 421003. Jhama Sweets at Chembur Camp for all types of lipsmacking mithais & chaat as well. Jhama Sweets at Atur Park- Chembur again for same. 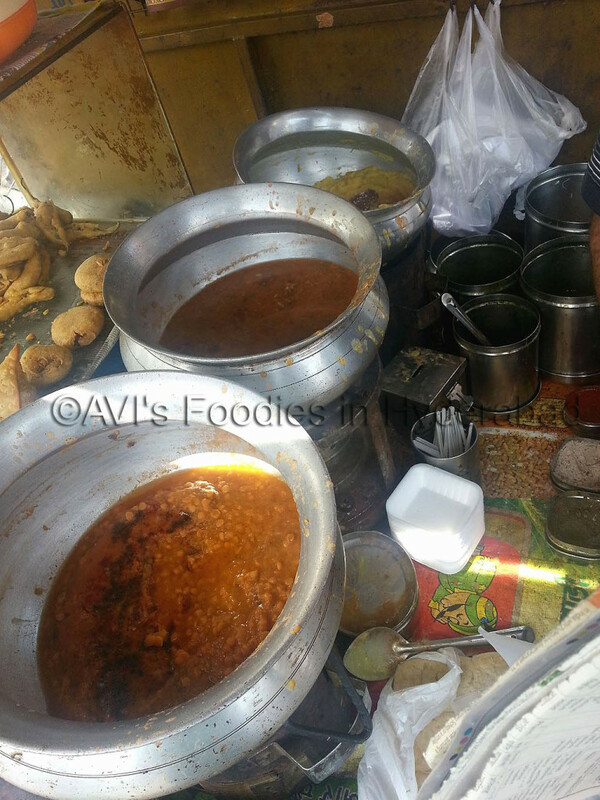 Vig at Chembur Camp for dal pakwan (v famous), Tikki chole, chole bhature & much more. There is one chaat wala (don’t know his name) in Sindhi Camp area outside Santoshi Mata temple. A juice seller nxt to Inlaks Hospital -Sindhi Camp area also churns out yummy fresh juices. There is one Shankar Pattice wala at Pimpri camp, Pimpri, Pune who serves excellent Dal Pakwan from 9am to 1pm & then from 3pm to 9pm, he provides excellent Aloo Pattice. Gulabjamun is the sweet dish available there through out the day. They are also very smooth & tasty. 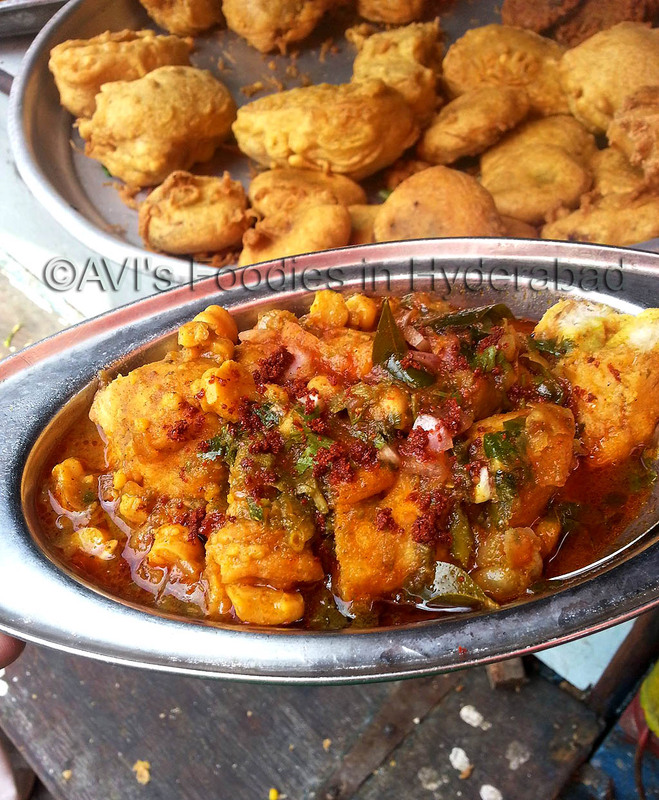 A million Thanks to Avi, a foodie from Hyderabad who , while on his visit to Pune/Pimpri, clicked the pictures of famous Sindhi street food and shared with us !Enjoy !! Lorh, a kind of root/stem bulb found near Lotus plants, available only in Sindhi dominant areas, on the carts where Bhee (Lotus stem ) is generally sold. Stuffed dhabhal pakora (bread pakora stuffed with potato), and mirchi pakora ! Mirchi pakora chaat~ Tangy bhavnagri chillies coated with besan batter, fried and served with some soaked salted boondi, potatoes, chutneys, yoghurt and all…one of the most favorite chaat of Sindhis ! Three types of dal served with pakwan, the moong, moongdal and chanadal, cooked on coal. Just the thought of smoky flavors makes me go bonkers ! It is the one stop for authentic and delicious Sindhi cuisine! 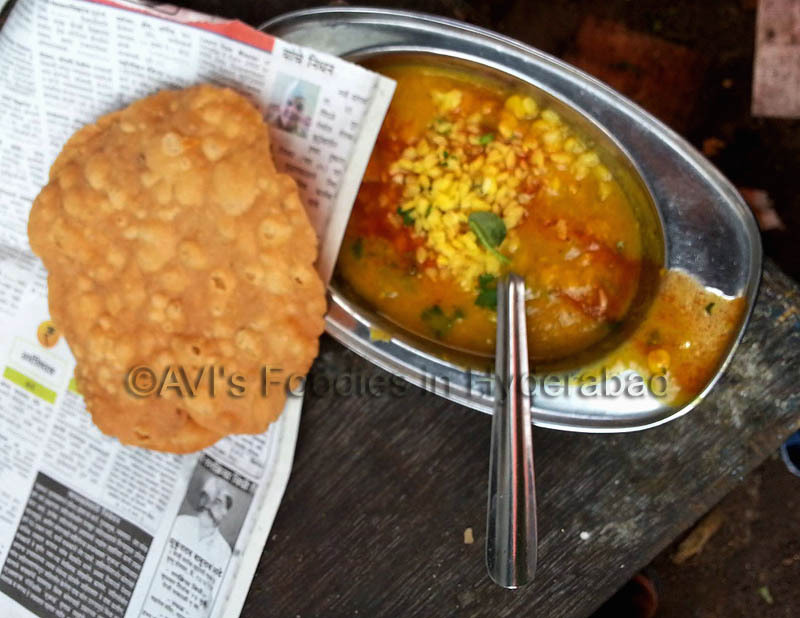 Some of their best selling dishes are Kachalu, Dal Pakwan, Koki, Sindhi Kadhi. 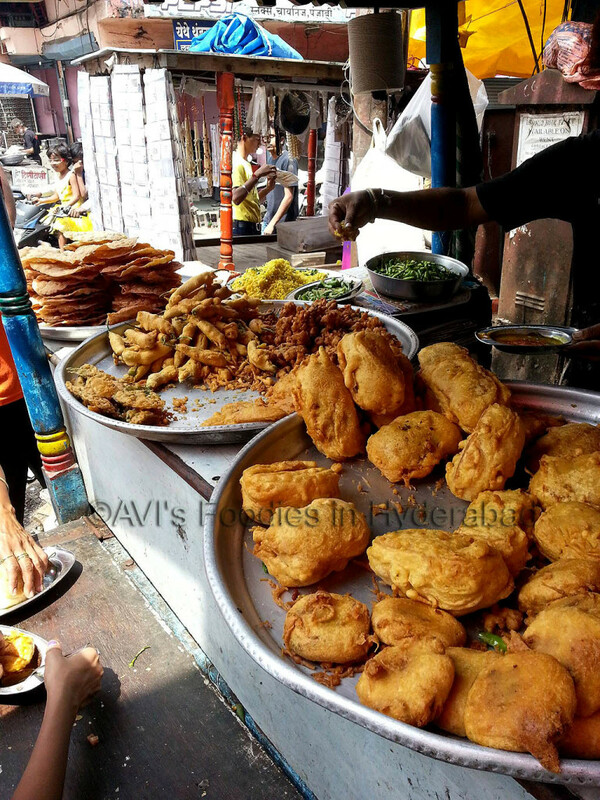 In mornings one can find food like : Dal-Pakwan, Dal-puri, Kachori, Aalu Pakodas & Mirch Pakodas in Sindhunagar area and in Rasala Camp ( distance between both places is around 2-3 km). In the evenings snacks like Pav-Pakoda & Kachoris are available. Pic courtesy :Om Routray ! Seaumal Dal Pakwaan wala , Nawab ka bera , Parbrahm Mandir Ajmer, Rajasthan . 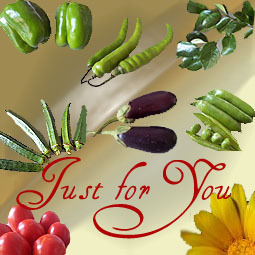 ‎In Jalgaon – Chhamanlal ji ke Daal Pakwan in morning and Samosa, Kachori and Patties Chhole in Evening – Add. – Sindhi colony near post office, Jalgaon. Hojmalo Restarunt is Pure Sindhi Restarunt. Therefore bhaubhali is a sindhi movie. Sayalee, there is one dal pakwan shop near clover centre m g road. Please contact me on hiteshgkapoor@gmail.com for more details. I guess there is only one restaurant in Amanora in Pune that serves Sindhi food, does anyone know of some other place in Pune where you get good Sindhi food? 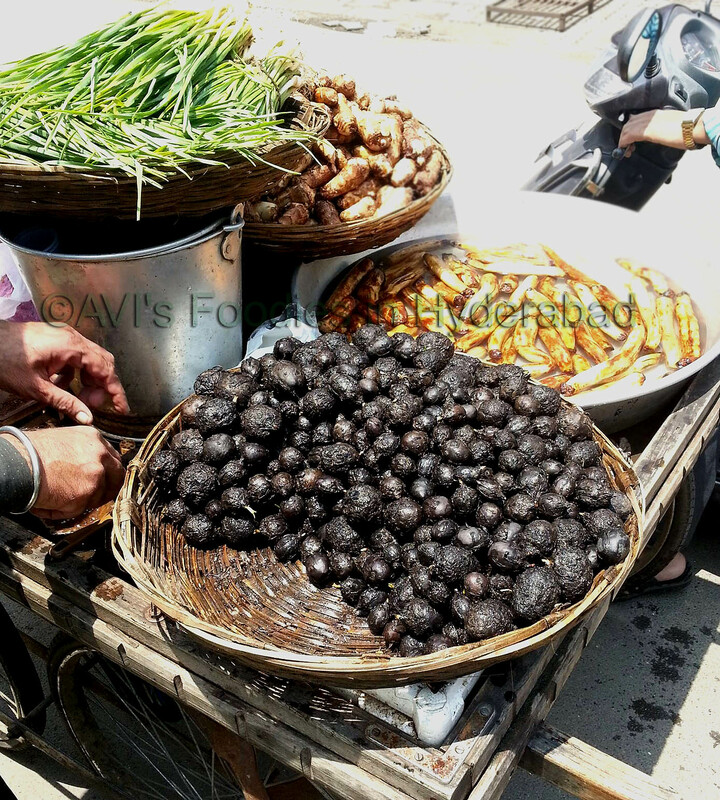 there is also a pakode wala and pakwanwala in bhusawal guys if anyone visit bhusawal do taste his sindhi veg kababs also.. in weekly market bhusawal named sunil pakode wala…. I recently happened to see “,Fat Sindhi” in BTM layout, 2nd stage, 7th main in Bangalore. Yet to personally check out, but zomato review looks good..
especially for bhugal mutton , sindhi kari, dal-pakwan. is there any good sindhi hotel. There is Jetho mutton waro, in Ulhasganar 3, road connecting to Shivaji chowk and Ulhasnagar station. 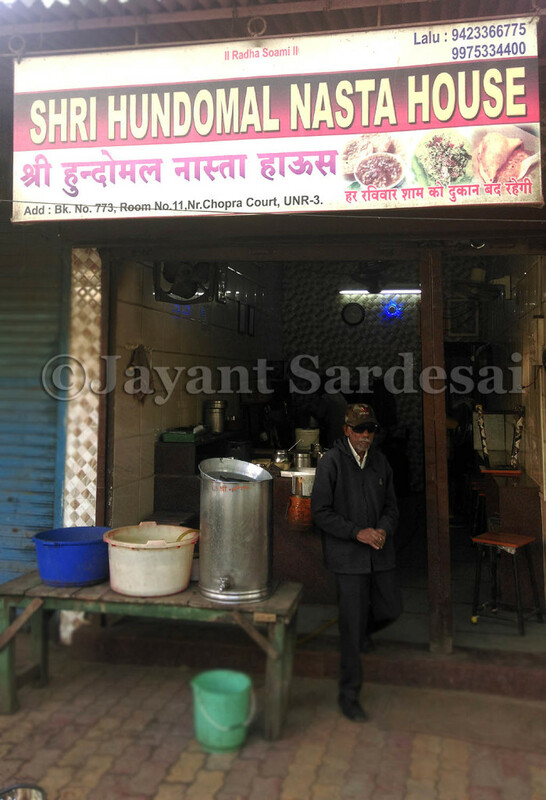 His bhughal mutton, mutton pattice is awesome. There is also one Pakistani Sindhi Mutton waro in camp no. 5 next to fish market. His mutton pattic and muttom keema is great. Also Faluda wala at Siru Chowk, Ulhasnagar 2, i guess name is Kailash Hotel. Raju pakodai Near Sriram talkies makes very crispy and finger licking pakodas. In Ulhasnagar there are umpteen of awesome sindhi eating joints like Raju pattice sandwichwala at Netaji chowk (only evening), sanne pakode & dal paquan at Bhatia chowk, Pattice chhole wala in camp no 4 main market, corner of subji galli camp no 4 samosewala, Netaji chowk morning you get koki with dal, eveining variety chat items like pani puri, butter papdi, davi vada etc. 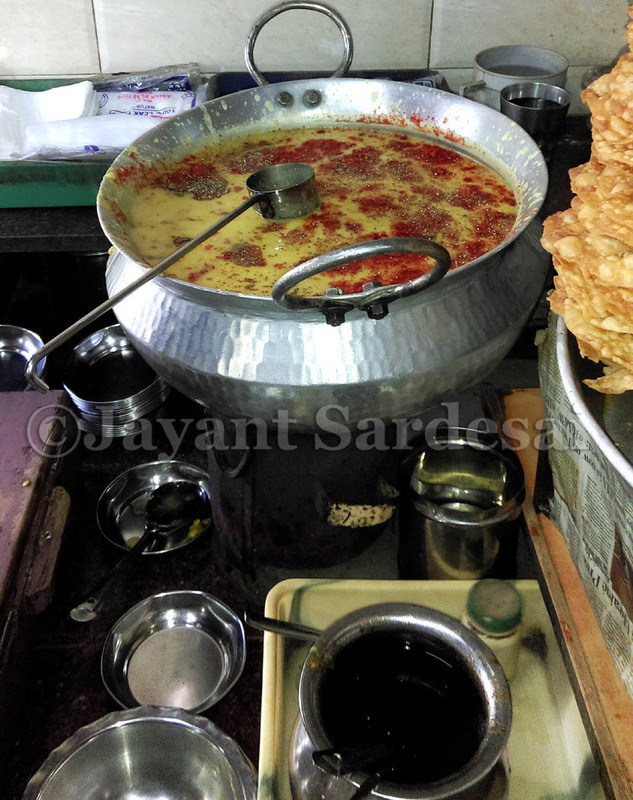 Camp no 3 17 section chowk has many bhajiawala & dal paqwan thelas, equally Kailash pattice & Dahi vada, patticewala at the corner of nehru chowk are famus. Any sindhi restaurant in malad goregaon area? Only Kailash Parbat in food court of Inorbit Mall.I think serves only one sindhi item that is sindhi curry rest usual stuff. Any sindhi restaurant in Malad/Goregaon area? he has also daal pakwaan and mix pakoras. 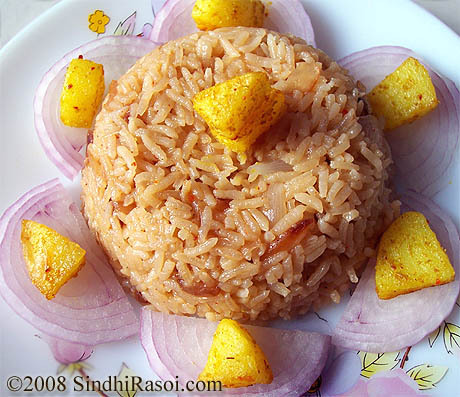 we are very happy that sindhi food is available all over… we must encourage sindhi community, sindhi food. and development of sindhi . if i can be any help. please feel free and write me . 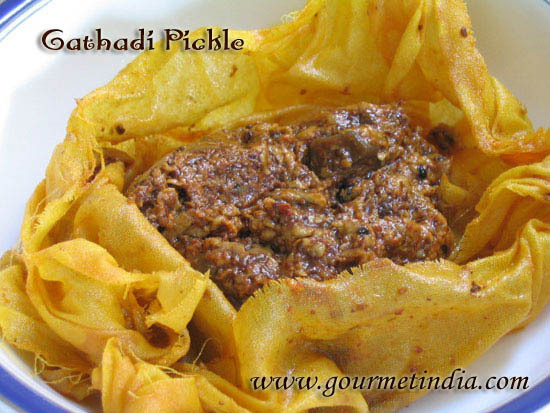 1) Sadhu ja chola dhabal, bhajia sandwich and other Sindhi snacks. 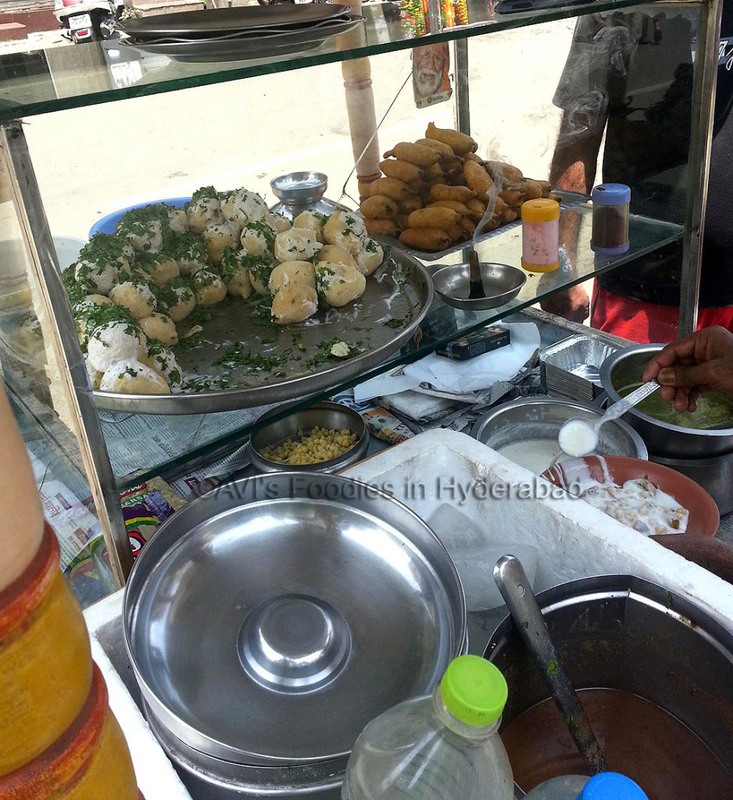 4) Karachi Restaurant – Paani Puri and Bhajia Sandwich during evening. 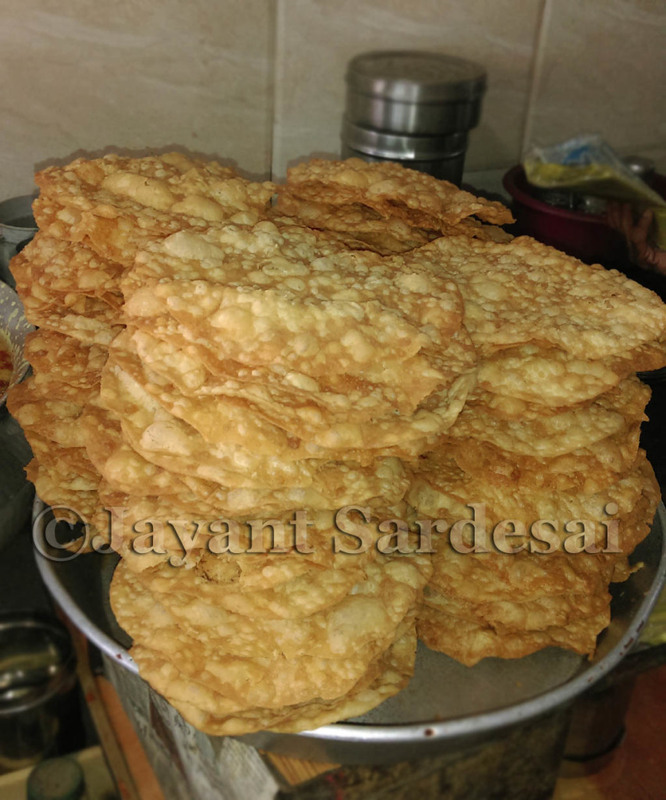 5) Ramesh – Dal Pakwan in Morning and Pani/Dhahi Puri during evening. 6) Julelal Snacks on N.S Road, Mulund Station West for Pani/Dhahi Puri, Faloda Ice Cream and other Sindhi Snacks during evening. No body has mentioned about GURUKRUPA in SION, MUMBAI. 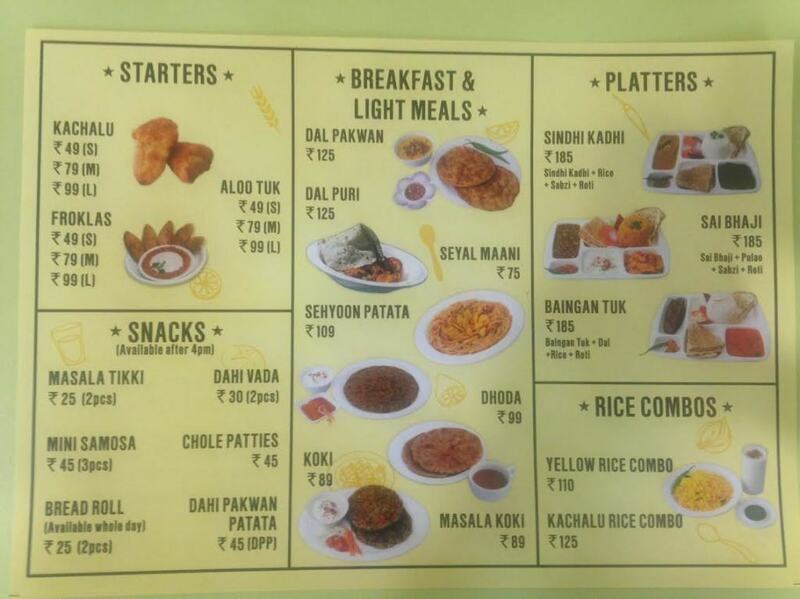 Thanks Pankaj, this is a great info for Sindhi Food lovers around Thane-Mulund ! And yeah, how can I forget Gurukripa…had been ages since I had been there , but loved the food there…My Uncle used to take us there for some hearty meals and I have heard from him that The Rajkapoor used to visit the place frequently…don’t know the fact, but still their samosas just rock !!!!!! I also know one in Kopri Colony Thane east Karachiwala he makes delicious Patic and Chhola with nice gulab jamun. Very gud sindhi sweet shop at 5th B road sardarpura, jodhpur, rajasthan , this shop is more than 50 yrs old, they made satta ,messu, nankatai, palangtol, plain and pistai halwa, gulab jamun, nariyal ki mitthai and giyar, prices are very low. Very interesting site .. am a sindhi but hvnt heard of some of the receipes ..
Do you know any place in Bangalore where you get Sindhi food? I’m dying for it. Please help me. Bashomal Restaurant, Nehru Chowk, Ulhasnagar – 2. Yeah Manoj, Kishore pattise wala..the choley taste awesome, also their panipuri is good. 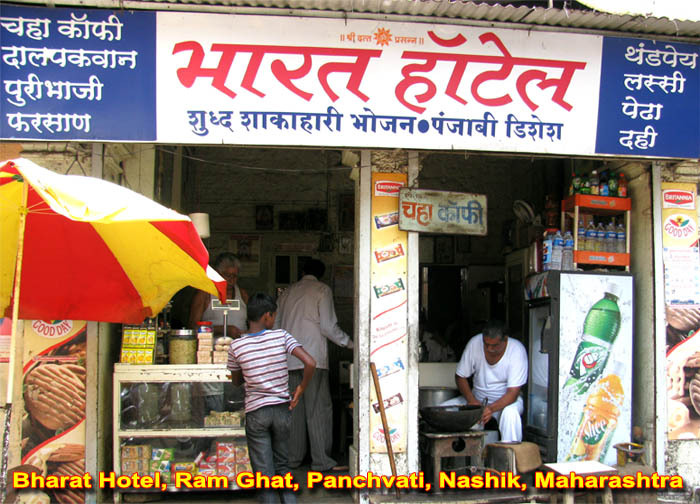 Choley pav near Ulhasnagar 1…hmm have to taste it for sure , when I am there next time. There is one dal pakvan wala nr chopra court don’t know his name but quit famous in chopra court area Ulhasnagar 421003.
the name of dal pakwaan eatery near chopra court is hundomal dal pakwan. Pakwans are awesome and rates are economical, but huge rush on sundays.